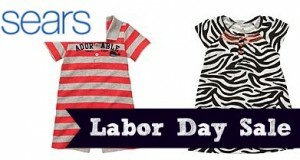 There is currently a great Sears Labor Day sale! 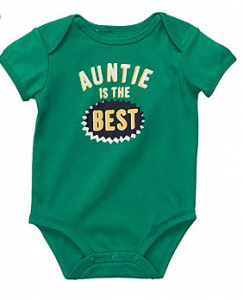 You can get baby clothes starting at $3.74 (regularly up to $26). 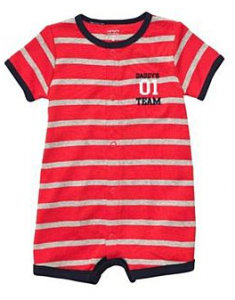 This is a great way to stock up on quality clothes next summer, baby showers, and more! You can select in-store pick-up to avoid shipping fees or get FREE shipping with your Shop Your Way Max membership.